Fire engine limos for hire in your local area. Get your free quote today..
Fire Engine limos for hire at the best prices. Whether it's a hen party, a childrens birthday party, the fire engine is ideal. Who would have though you could hire a fire engine limo in Nottingham or the Midlands? If you want something a bit different, we've got the answer for you, a fire engine!! No one is ever disappointed by this fabulous vehicle and if you want to make an impression, this is the vehicle to go for. The fire engine limo is ideal for hen party celebrations. It is also hired for many different occasions and events such as school proms, weddings, corporate events, film production, childrens parties and much more. Please contact our sale office for details about our fire engine limo hire details. We have a massive selection of fire engine limo trucks for hire in the UK including the pink fire engine limo which is one of the most popular for hen night parties and school proms. 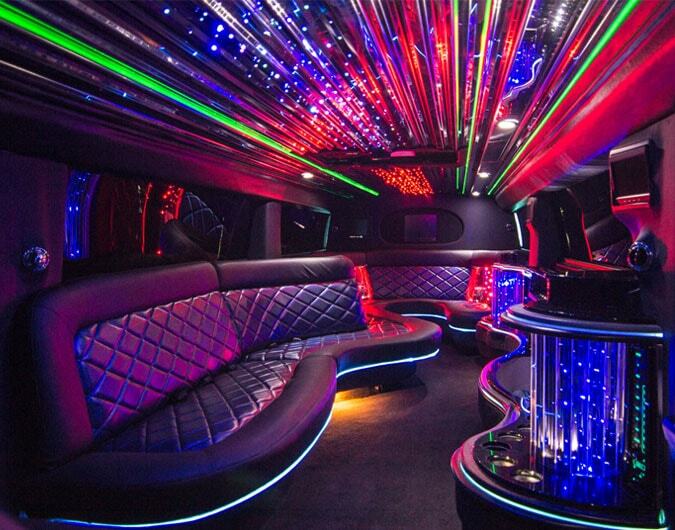 If you are looking for another type of limousine, please visit our main limo hire section.